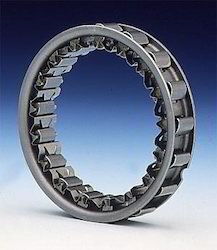 Sprag clutch Most suitable as backstops, and mostly the contact-free versions. 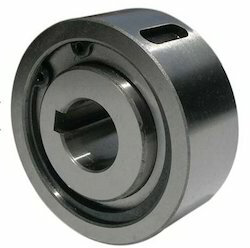 Sprag type, without bearing support & inner race. Bore size: 20 to 56 mm shaft required hardened & ground. Deals into offering a wide range of products like sprag clutches.